Today, I happened to be in Langley and I happened to be wanting sushi for lunch. Not only did I forget my bus schedule at home, but I also left the house without even looking up the address for a single Japanese restaurant. So, I chose a restaurant the old-fashioned way - just walk into the first Japanese restaurant I see! After 20 minutes of walking in bright sunshine (I also forgot my sunscreen), I finally found one - Seh-Mi Japanese Restaurant. The restaurant was moderately sized and looked promising. The service was welcoming from the moment I stepped in. The food also came very quickly, and I got a complimentary Miso Soup! 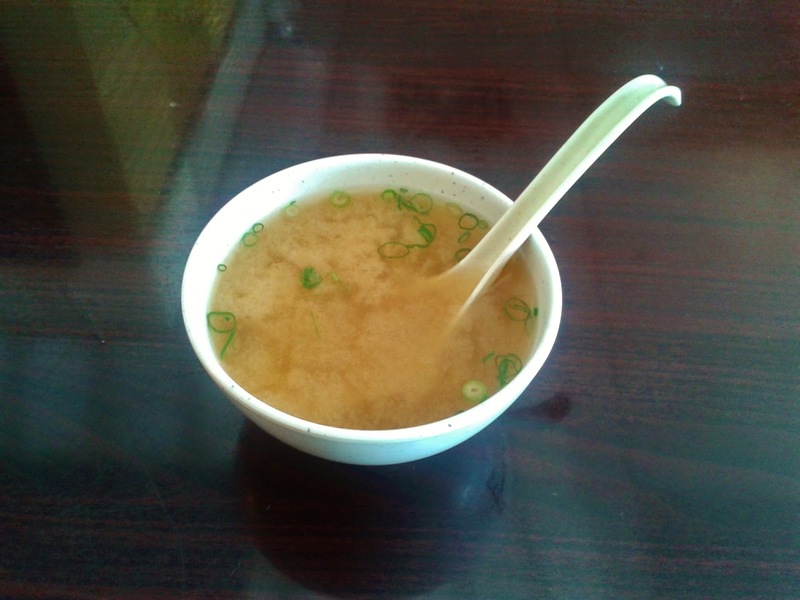 The Miso Soup had small bits of green onion and tofu. It was served hot, not too salty, and had a simple and homemade feel to it. 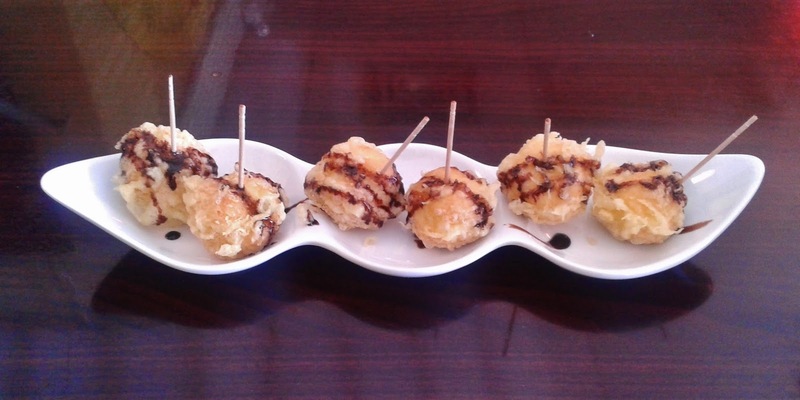 The Ice Cream Tempura came with 6 lollipop-shaped pieces of tempura. The batter was flaky while the vanilla ice cream remained cold but soft. The chocolate sauce was a clever addition, which made the batter sweet enough to harmonize well with the ice cream. It really would have made a nice dessert. The prawns were very soft and I liked the snap they provided. I also liked how the batter did not mush together with the prawns. The pumpkin (Kabocha) and the radish tasted mildly bitter rather than mildly sweet, and I guess they did try to remedy this ... by using an overly salty dipping sauce. 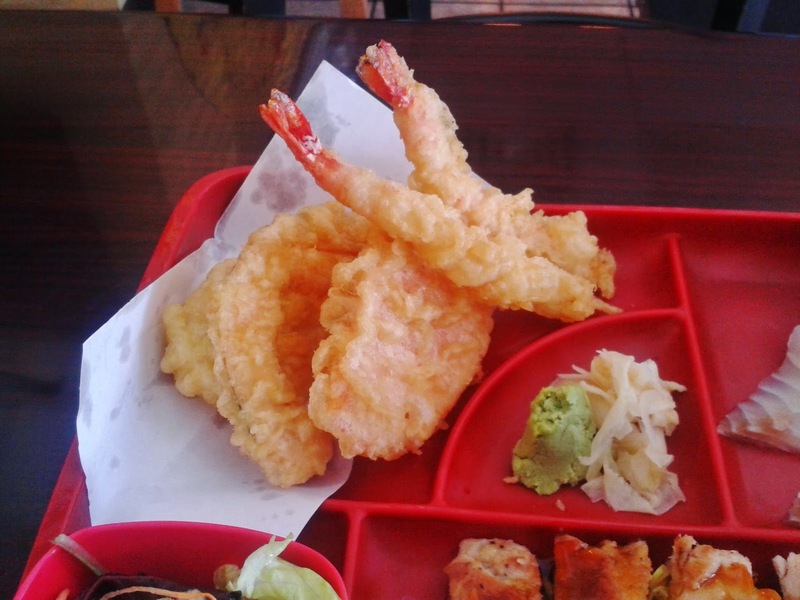 There were copious amounts of batter on each piece of tempura, and the frying was a bit overdone. 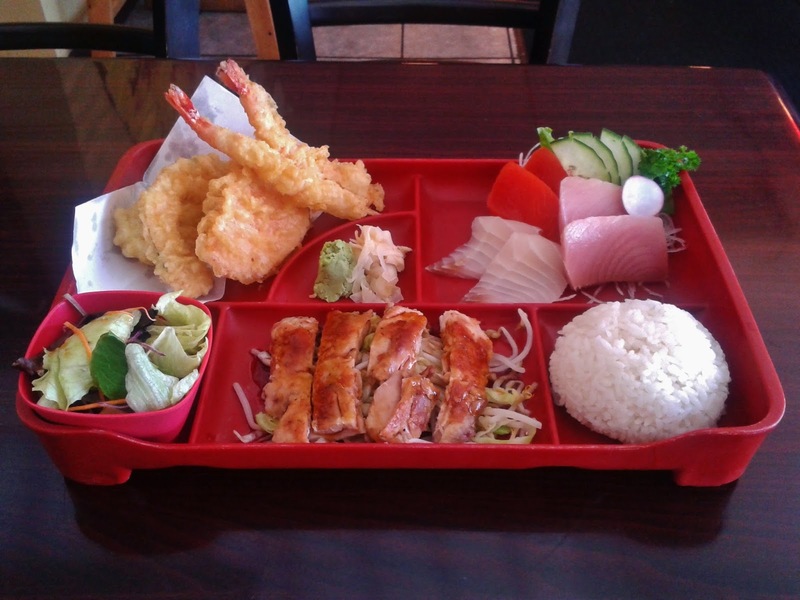 All of the sashimi was well cut and presented nicely for a bento box. The Tai Sashimi was tough and then when I tried to eat it, it literally disintegrated into mashed potatoes inside my mouth. In both texture and taste. I couldn't bring myself to eat the other piece, so I moved on to the Salmon Sashimi. The Sockeye Salmon Sashimi was a bit better, but lacked an even texture (some parts were more jelly-like than other parts). 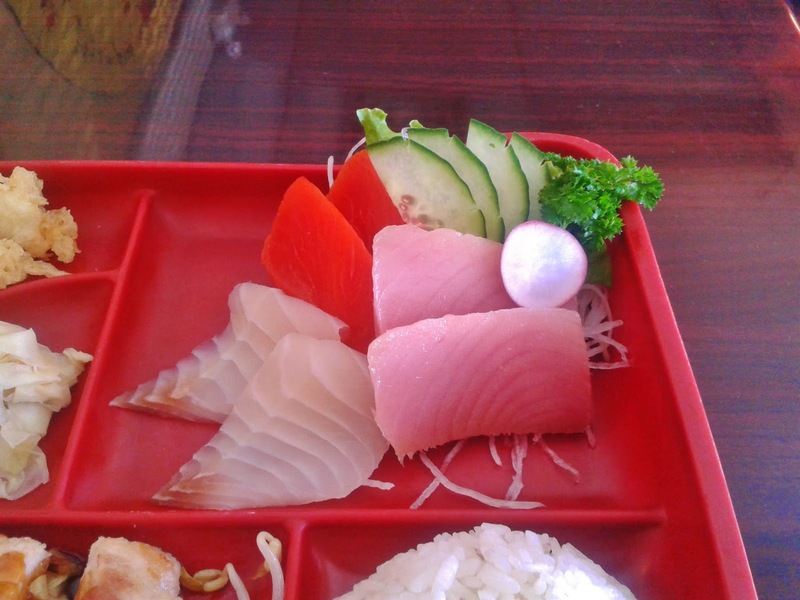 The Tuna Sashimi was the best of the lot, and although it was quite salty, it was soft and fresh enough to melt in my mouth. I liked how they used the softer part of the lettuce in this particular salad, and the small bowl they put it in made it more visually appealing. The Japanese salad dressing was a little underwhelming, and not quite enough to mask the slight bitter taste of the lettuce. 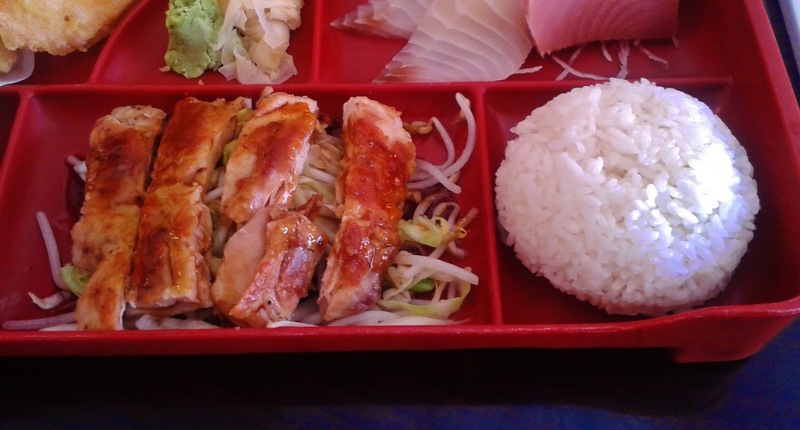 The Chicken Teriyaki was moderately tender, and to my relief, the skin wasn't grilled rock hard. In fact, it was quite soft and I found the teriyaki sauce quite appetizing. 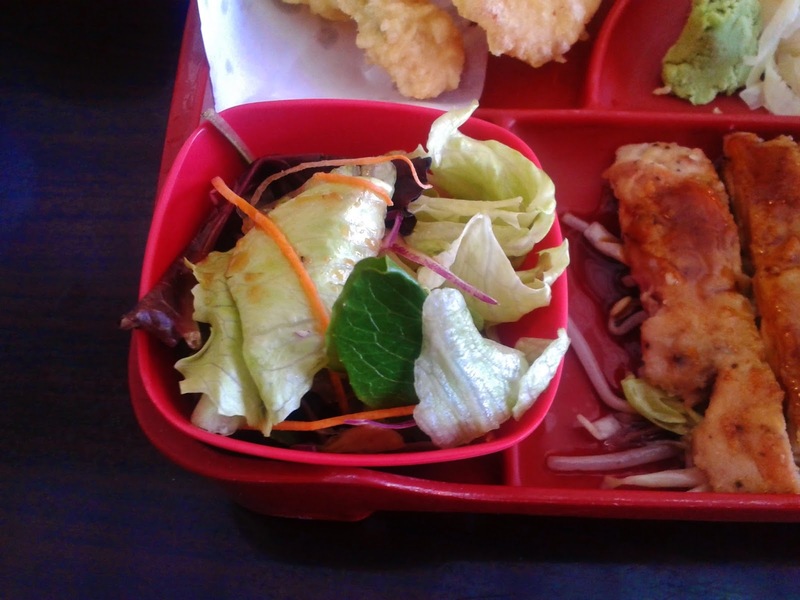 The teriyaki sauce also went very well with the lettuce and the bean sprouts underneath. The taste of the chicken could have been less bland. Both the teriyaki and the rice were served warm, and I would say they were quite generous with the rice and the teriyaki. 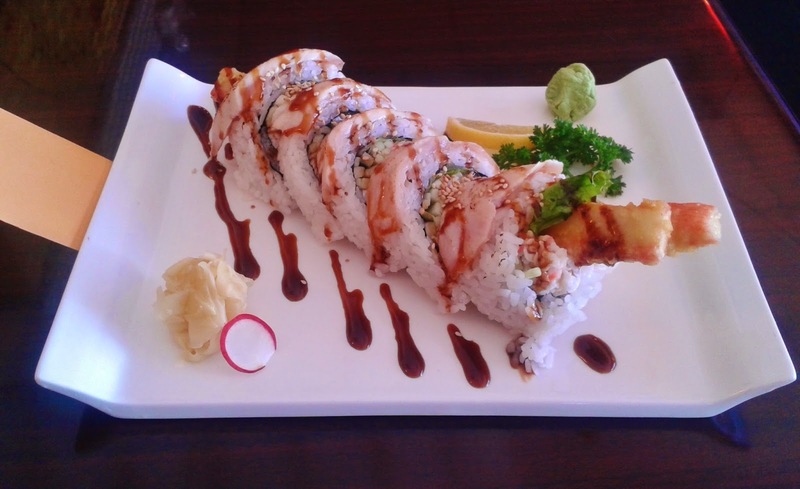 The Millionaire's Roll consisted of crab stick tempura, cucumber, lettuce, crab meat, seared and seasoned tuna, and unagi sauce. This roll had the same diameter as my fist! The tuna was lightly marinated and then lightly seared. The unagi sauce helped bring out the flavouring of the tuna. The crab meat with crab stick tempura tasted like a lot of crab meat inside with some crunch added in. Then, I noticed the small envelope taped to the left side of the dish. "Oh hi, how can I help you?" 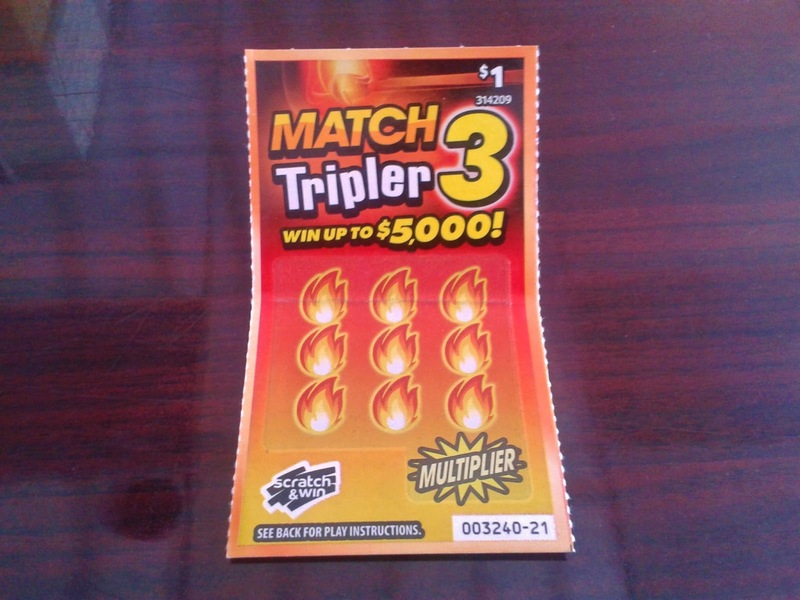 "Oh yeah, I just received this lottery ticket. I don't know what to do with it." "Oh, you just scratch it." "Scratch which part? All of the flames? Or just some of them?" "Yes, all of them. By the way, how did you get the ticket?" "Oh, I received it as a prize from Seh-Mi nearby." "Oh, that's an excellent restaurant." "You will need someone older than you to cash that ticket." "You have to be 19." Sigh ... I showed her my ID and her expression was one of genuine shock. It was priceless to watch. I mean, seriously, I am going into my fourth year of university! Then, I moved over to the side and scratched all the flames as told. And OMG, I ACTUALLY WON SOMETHING!!! Even though it was very, very small, it totally made my day. Thank you, Seh-Mi!